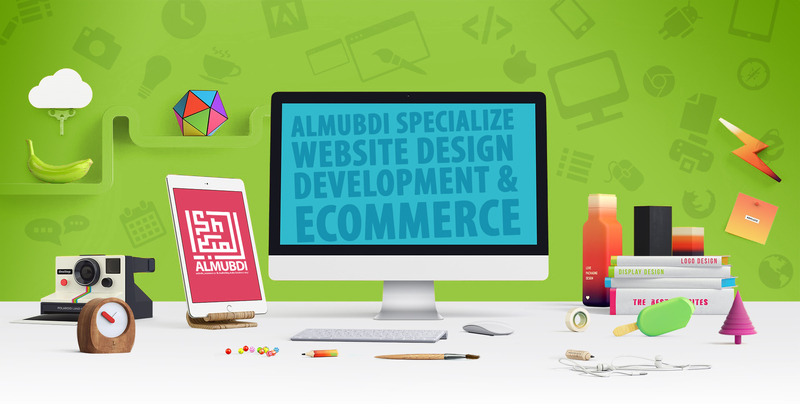 ALMUBDI specialize in web site design, graphic design, template designing and eCommerce. 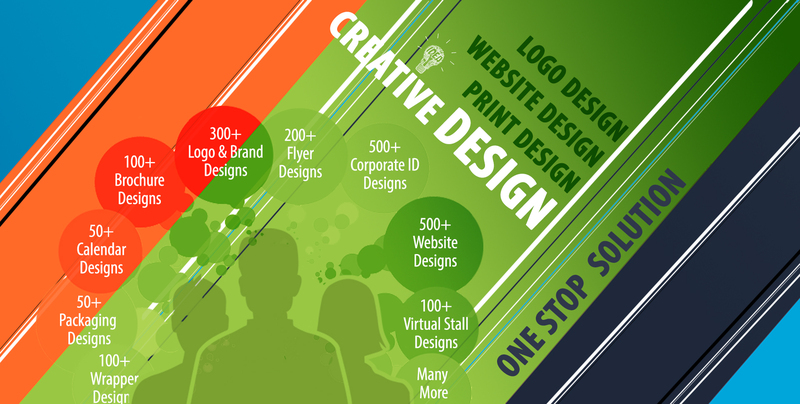 There are design companies, and then there are user experience, design, consulting, interface design, brilliant, and professional. ALMUBDI, is by far one of the worlds best known brands. We were referred to ALMUBDI from colleagues of ours in Malaysia. Not only have we been constantly amazed at the depth of understanding on many different business models, we found ourselves working with a team of friends. 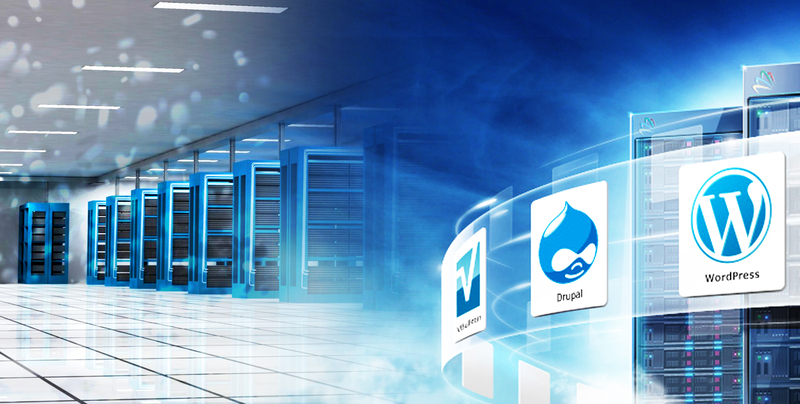 They are a first-rate and high level design agency that we will be working with closely in the years to come. We worked with ALMUBDI on re-organizing our Consul from Malta. Working remotely was smooth and reliable.